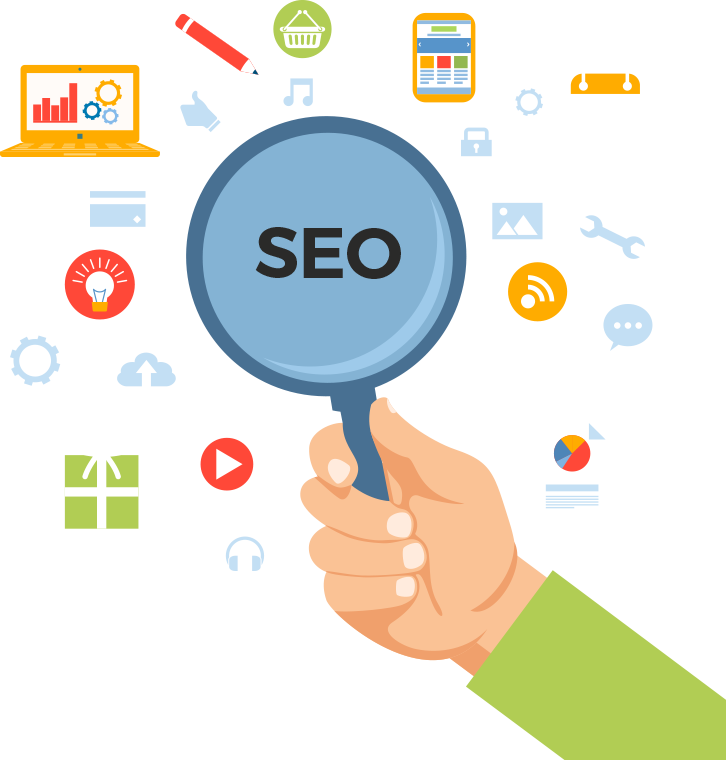 SEO is the key that can unlock the true and coveted web leverage, making your website globally known and exposing your business and products to millions of prospects from across the globe. Why settle for anything less than the best SEO services? With web wizard who have been meticulously tracking the algorithm changes of Google and all other web search engines from several years now, Ducima Analytics is the surest step you can take towards getting the SEO advantage for your business. Learn more about how Ducima Analytics can be the vehicle of web success for your business with cutting edge and differentiating SEO services. 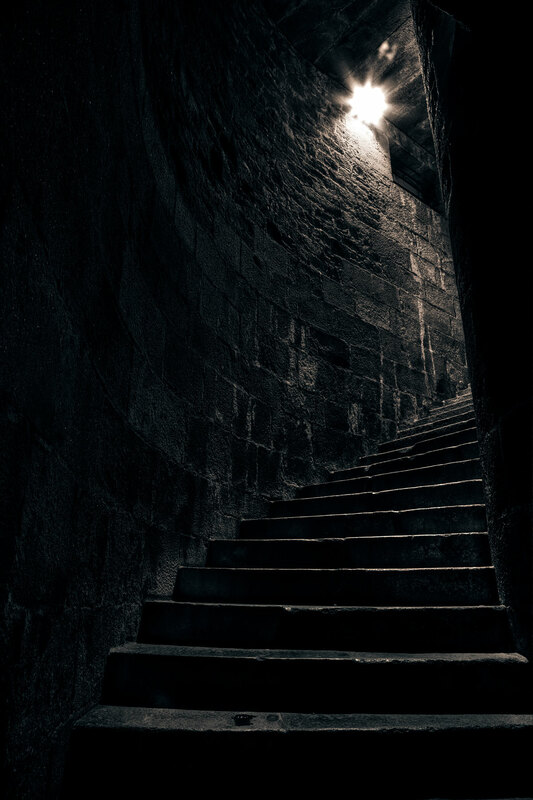 At Ducima Analytics, SEO is not about flashy promises of landing your website in the #1 spot in a month. We are all about long term SEO solutions, wherein we devise a systematic, practical, and sustainable SEO strategy for your website. 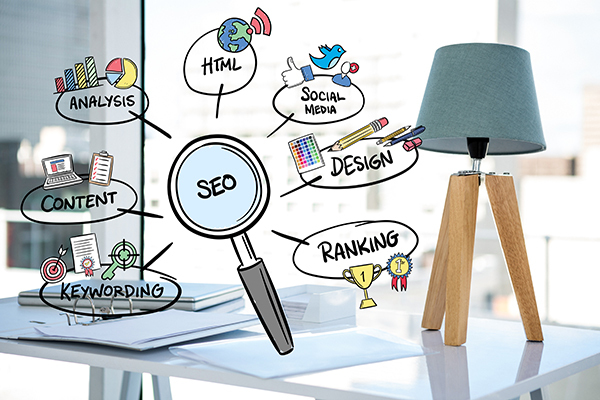 With a long term approach towards SEO success, we ensure that you enjoy better online visibility as a whole and not just in terms of higher search engine result page rankings for select keywords. To facilitate this, we integrate your social pages right into the SEO mix to ensure that you begin to build your social following. By targeting visibility over rankings, we ensure that SEO contributes to the face-lifting of your digital brand image, thus bringing in more inquiries, leads, prospects, and customers. Search is changing, inching towards more precision every day. It’s only with a team of SEO professionals who understand the intricacies of search, and are experienced and agile enough to work with the constantly changing search algorithms, that you can expect your website to stand the waves of change surrounding web search. Trust us to attain the best results for you with a comprehensive SEO strategy that focuses on the larger picture and the prime objective of helping you grow your revenues with better visibility on the web. Our complete range of SEO services bouquet comprises of website analyses, enhanced conversion of leads to customers, amplified brand awareness, better website rankings, and detailed competitor analysis. 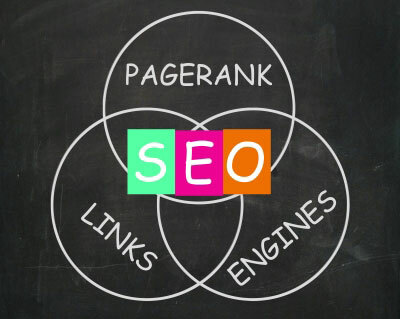 Other vital cogs in the SEO service machinery in place at Ducima Analytics are improvement of web page prominence, targeting ROI over the long term, management of web reputation, and of course, targeted SEO consultations.